Our Traditional African Black Soap is sourced from Ghana and is certified premium. 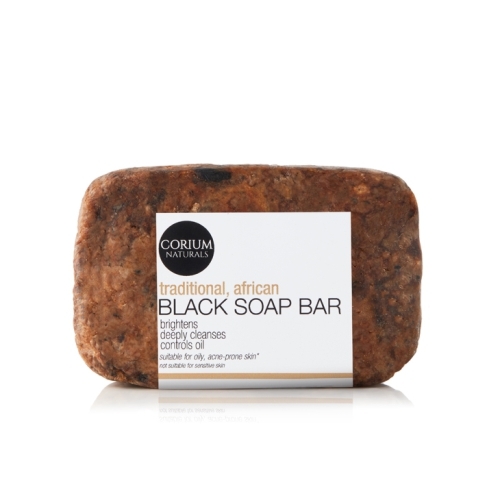 Distinguished by its dark brown colour, this bar is an ancient cleansing soap renowned for its healing properties. It’s a 100% natural soap that is handmade using the ashes of the plantain skin, cocoa pod, palm leaves, and palm oil. The soap is excellent at improving skin tone, discolouration and hyper-pigmentation. It’s soothing and assists in alleviating inflammation. It has also been known to tackle the symptoms of eczema, rosacea and psoriasis. 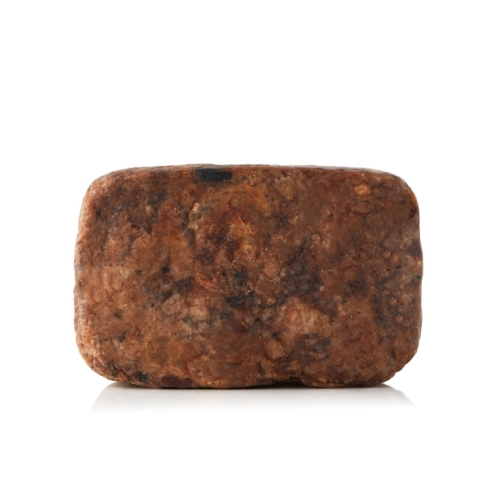 Traditional African Black Soap is suitable for oily and acne-prone skin. Caution: While this product contains ingredients with healing properties, it is not intended to cure or treat skin conditions. Copyright © Corium Skincare 2019 | Our Terms. Notify me when 180g African Black Soap Cleansing Bar is available.